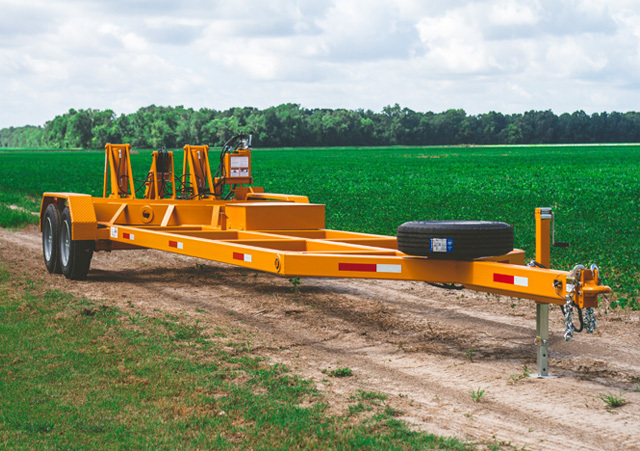 The Model 750 is our lighter version of the Turnport line. 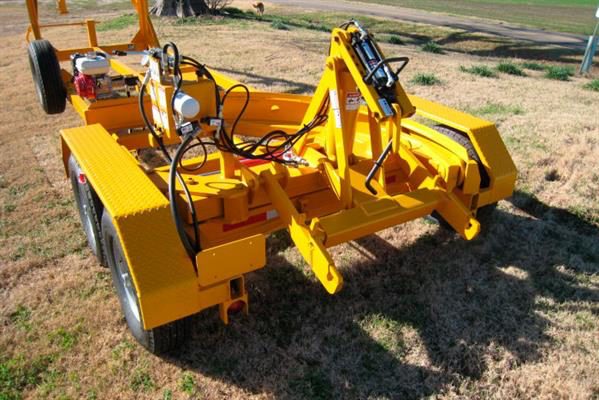 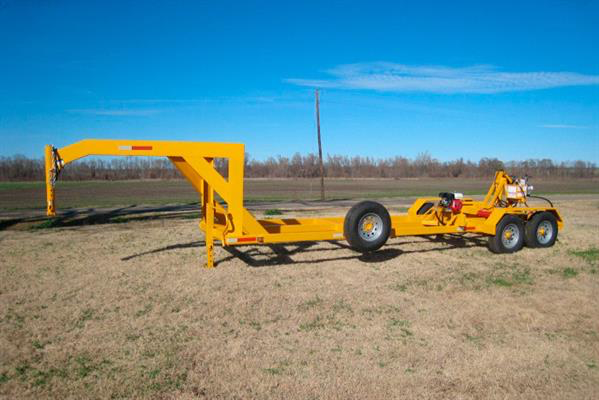 It is built on the Model 1310 frame and has a 6" lift cylinder capable of lifting loads up to approximately 9,000 lbs. 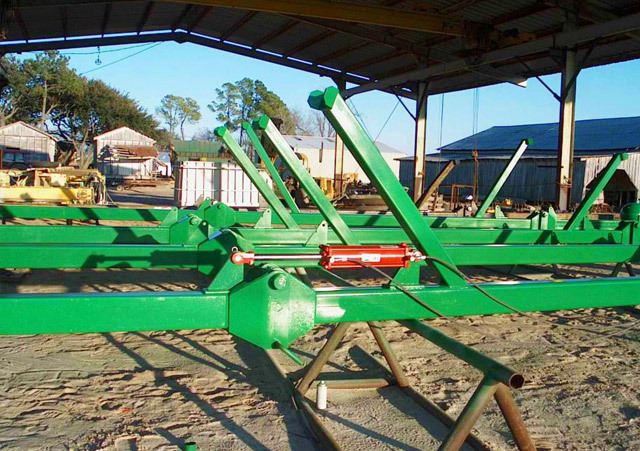 The Model 750 is a well proven machine that has been in production since 1988. 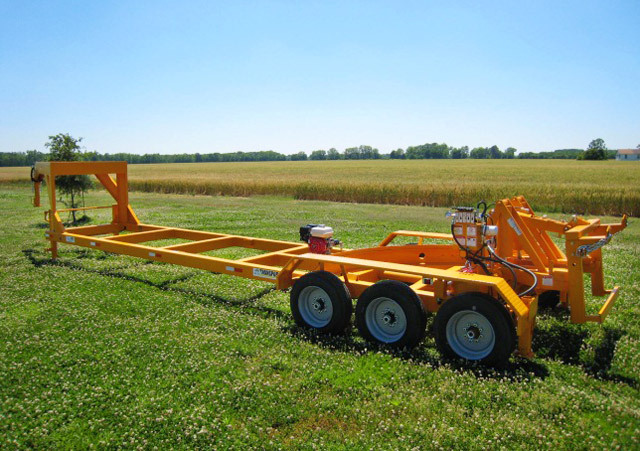 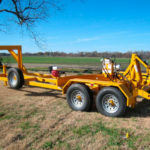 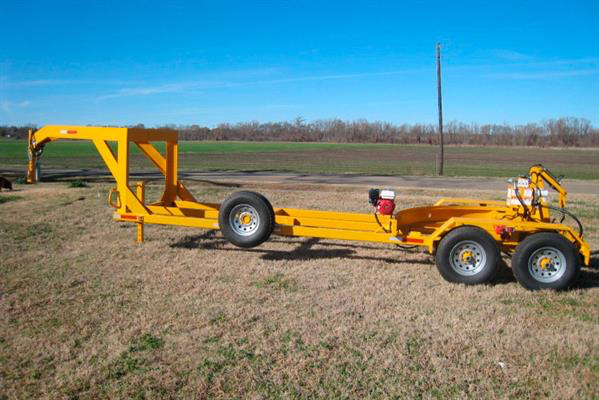 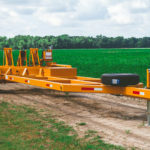 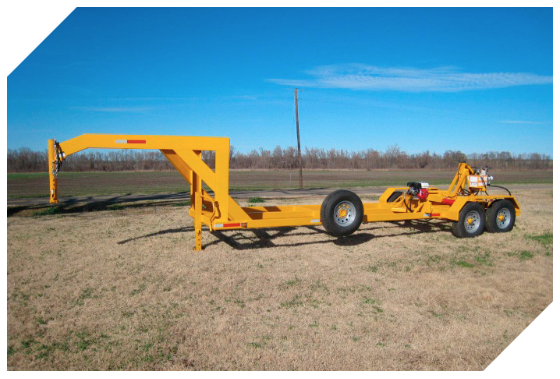 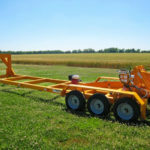 This trailer is very popular among 8-row farmers and research organizations. 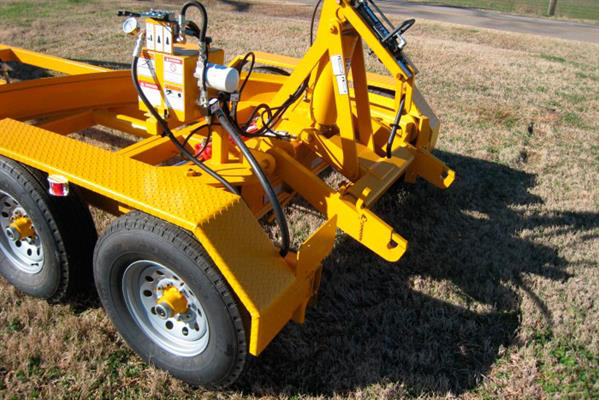 It is equipped with 16" 235/85 R16 tires and (2) 7,000 lb. 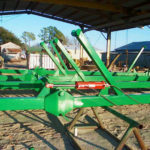 axels. 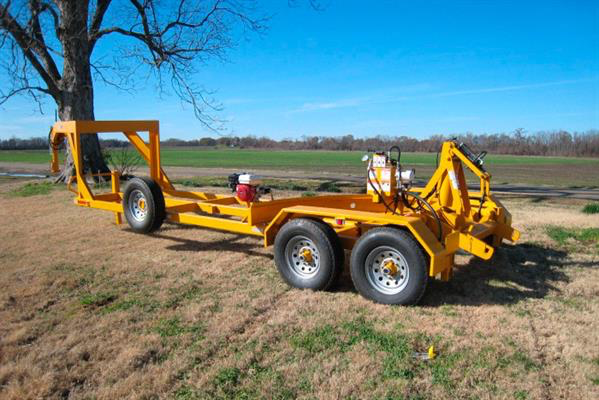 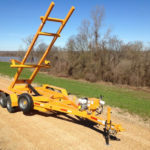 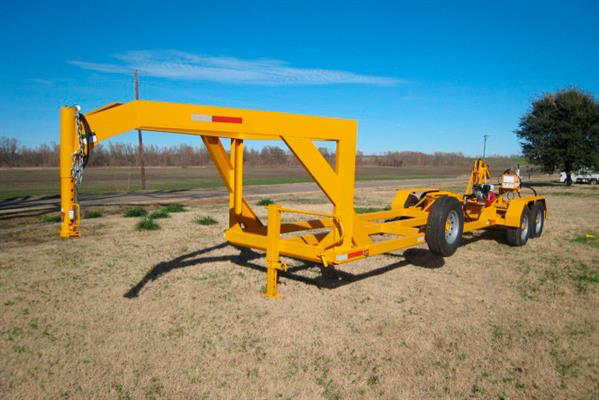 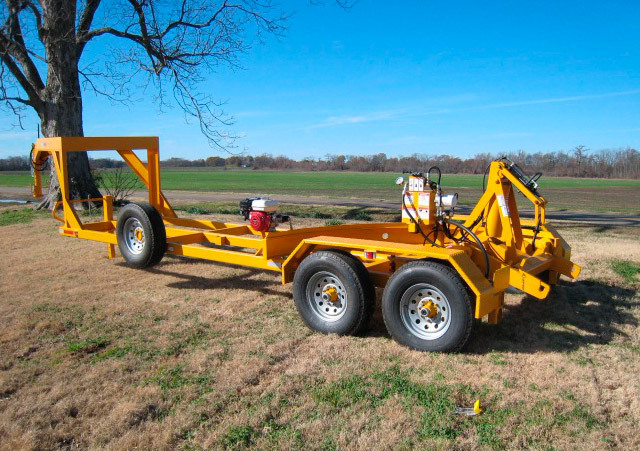 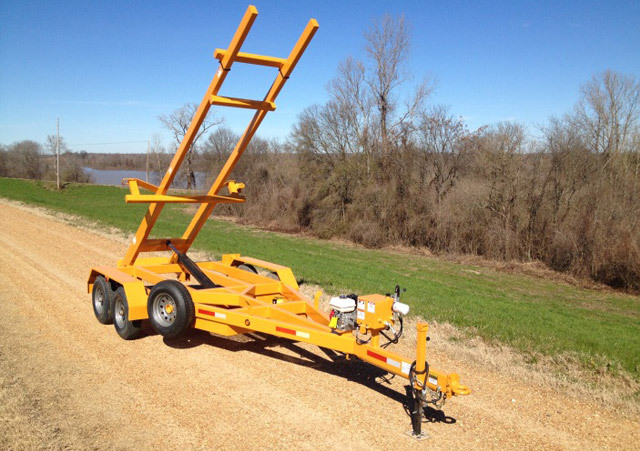 The frame consists of 6 x 3 tubing and it is available in gooseneck and bumper pull.